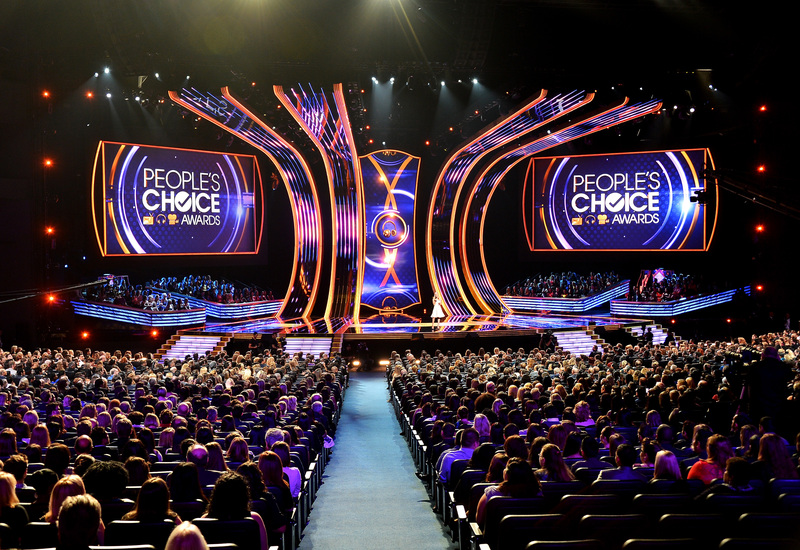 The People’s Choice Awards is a star-studded celebration of fan favourites in music, movies and television. Since 1975, the show has been held annually and is broadcast on CBS. 2017’s show was hosted by Joel McHale and had award winners such as Ryan Reynolds, Jennifer Lawrence, Robert Downey Jr., Margot Robbie, Ellen DeGeneres, Kevin Hart, Melissa McCarthy, Tom Hanks, Jim Parsons, Sofia Vergara, Priyanka Chopra, Jennifer Lopez, Dwayne Johnson & Johnny Depp. Loge (Rear): from: £500 pp. Loge (Middle): from: £500 pp. Orchestra (Rear Corners): £600 pp. Orchestra VIP Package: £795 pp. Red Carpet VIP Package: £845 pp.